Now, I know this sounds cliché, but I literally feel as though 2017 went by in a blink. 2017 for me has been one of those years that doesn’t quite feel like it really happened. Did I really grow a human and experience childbirth? 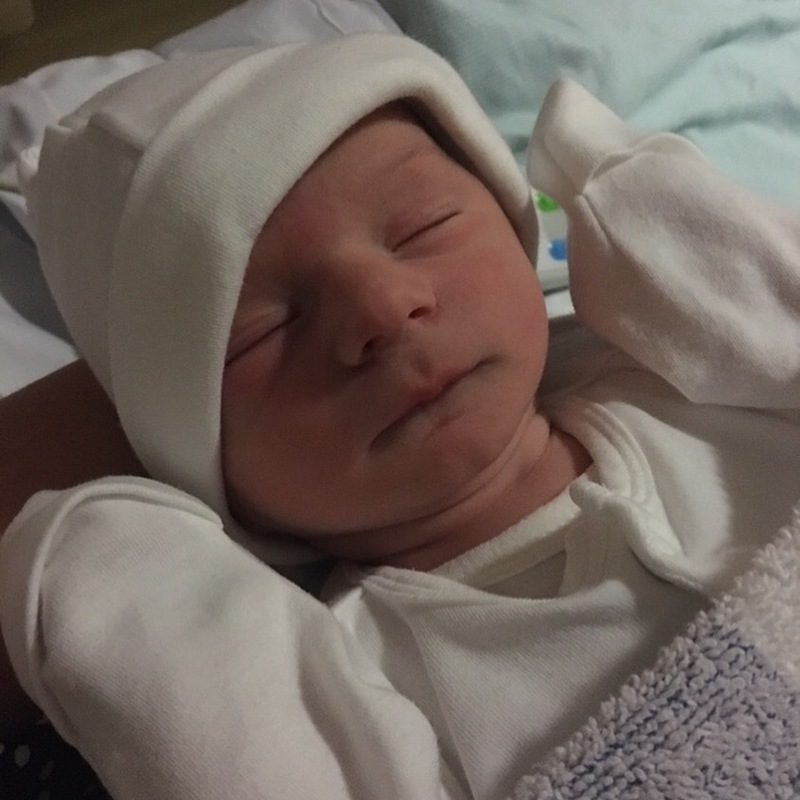 Did I really (and successfully) reproduce! Did I endure many interrupted and sleepless nights? I’m too tired to recall. 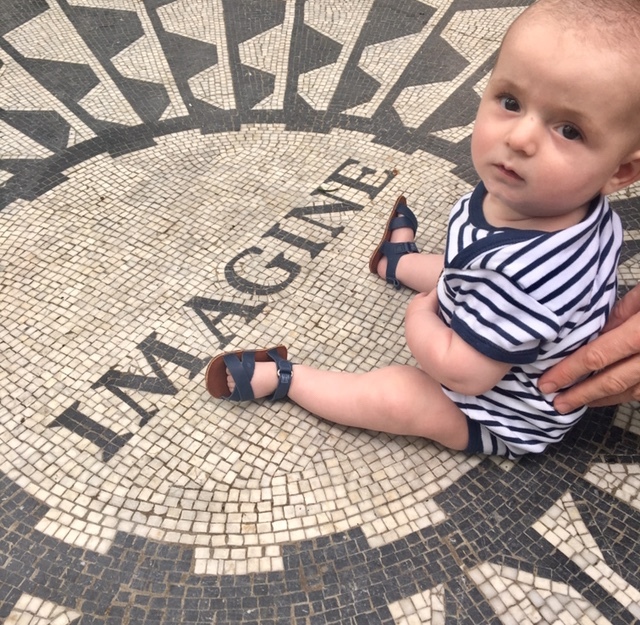 😉 Did I really find enough inner bravery to take an almost 5 month old on a transatlantic holiday to New York?! 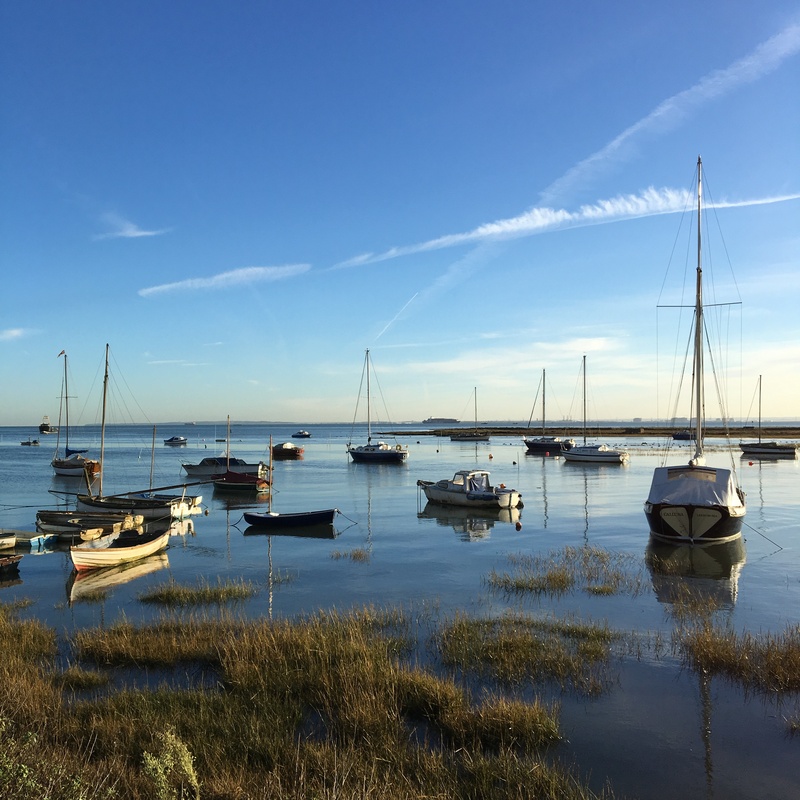 Did I really move back to my home roots, by the seaside in Leigh-on-Sea? YOU BET I DID! Did I unnecessarily obsess over every single aspect on the things that didn’t matter? Yes. 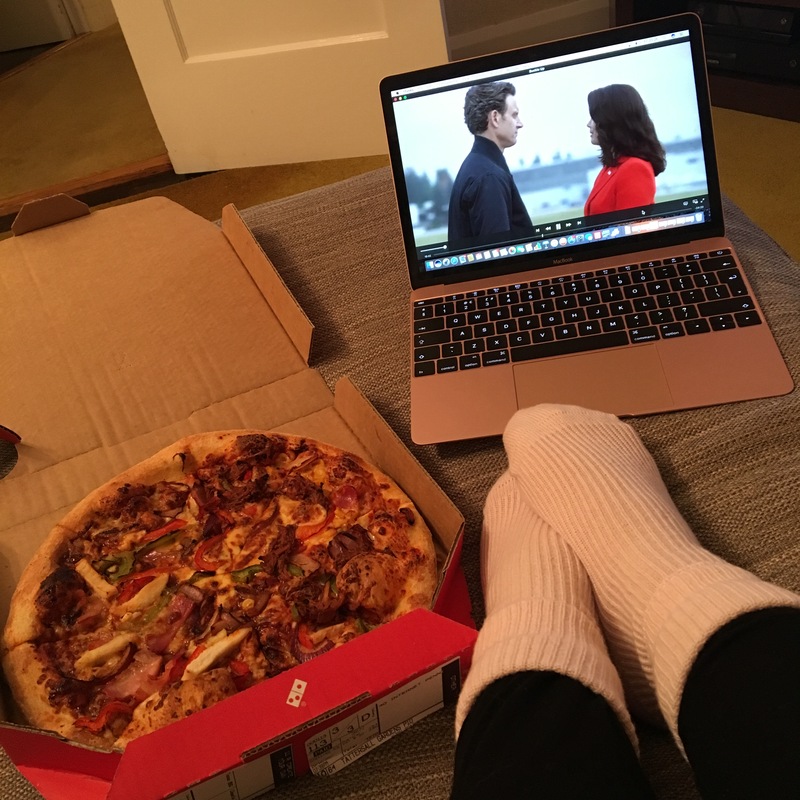 Did I obsess enough over things that did matter? Nope. Did I lose that last stone of baby weight which I’ve been holding on to ever since I gave birth? Nope. 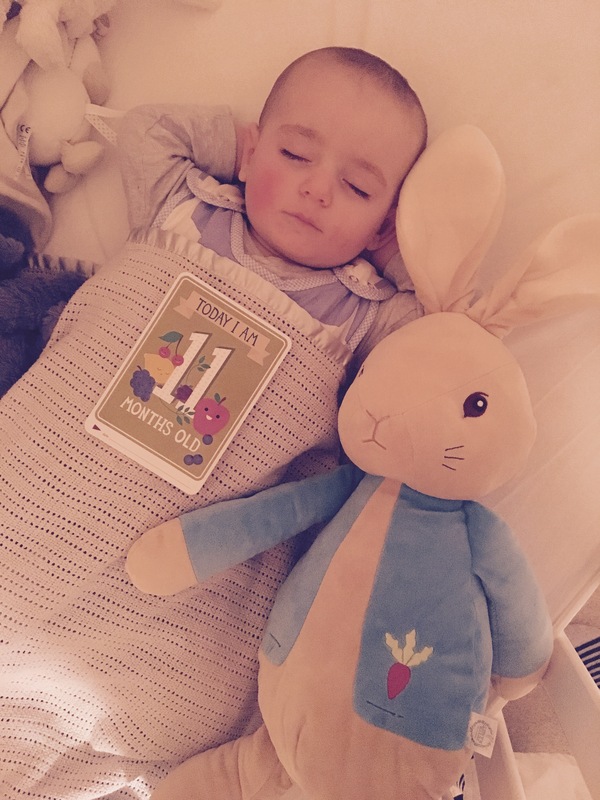 I created a PRINTED photo album (you know, one of those old fashioned large books that people once upon a time would print photos to stick in to… 😉 ) of Henry’s 1st year. 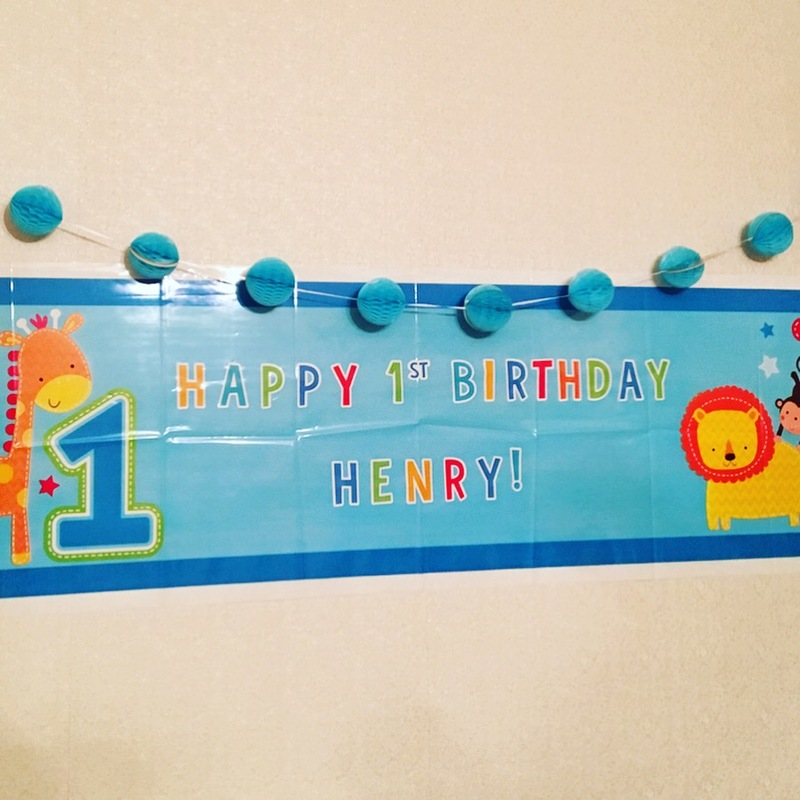 Printing photos is one of those jobs I always say I’ll get round to doing and don’t, and I was determined to for this boy’s first ever birthday – even if it did mean staying up the night before his party sobbing with emotion, sticking down all of those moments and encouraging my brain to believe it all happened. Do I remember him being that small? Of course I do, but to see him evolve over those days, weeks and months in just a handful of blinks and flashes is somewhat overwhelming. I don’t remember Henry having a squishy face but so cute! 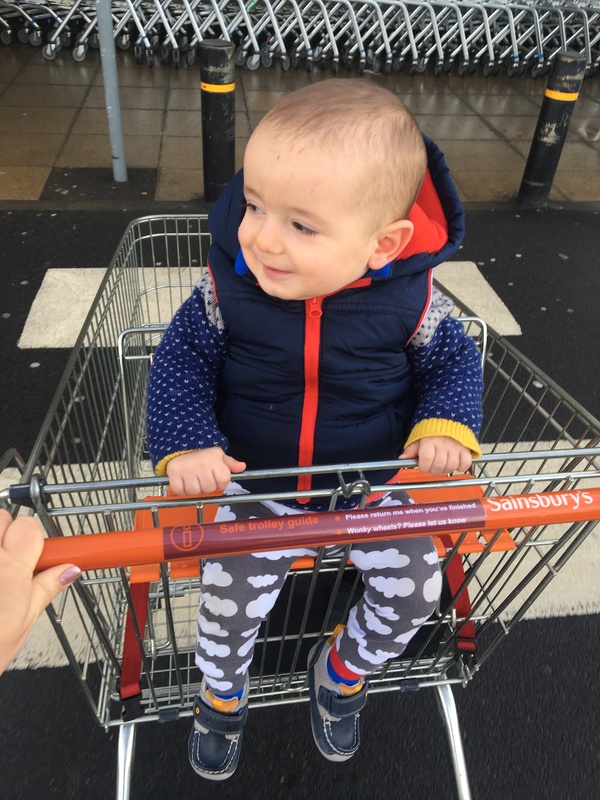 And enjoying the big boy seat on the shopping trolley! 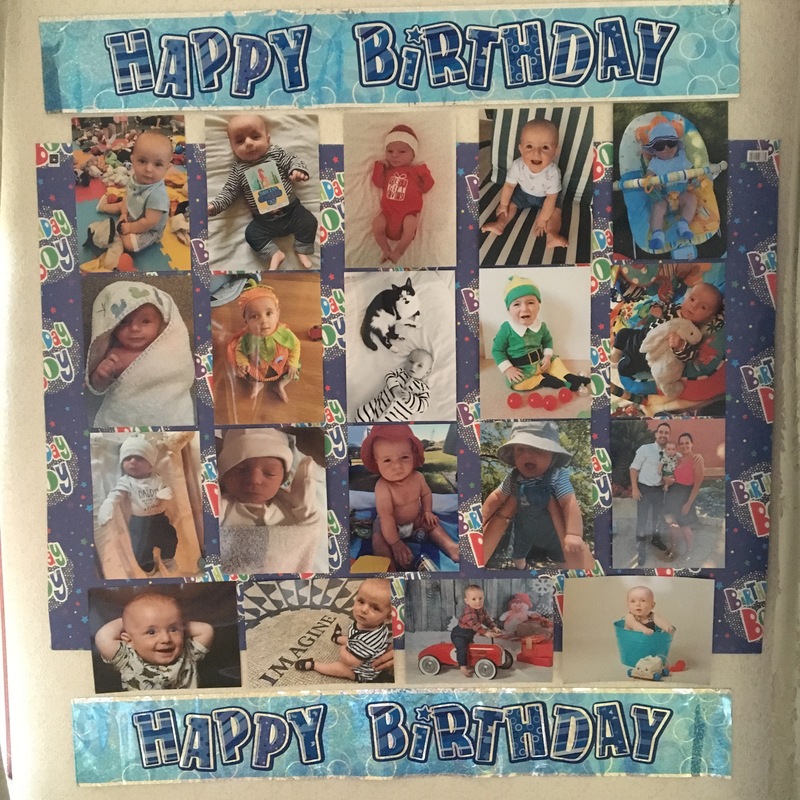 From his birth day, meeting family and friends, special occasions, holidays, milestones and more, I printed 255 photos to include and trimming that number down from the 6,000 photos I’ve taken on my phone was hard. Every second is a memory I want to capture and treasure. 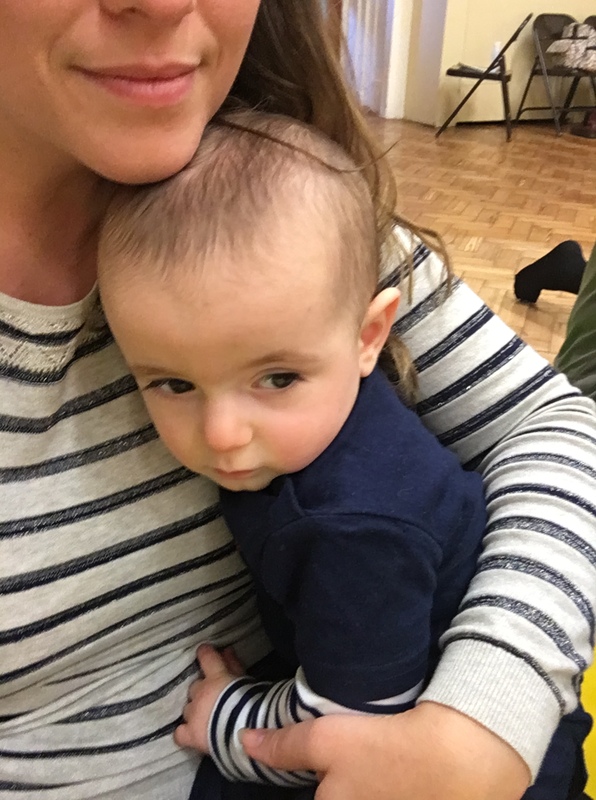 I looked back over my “Six months postpartum” blog post and so much has changed and happened. 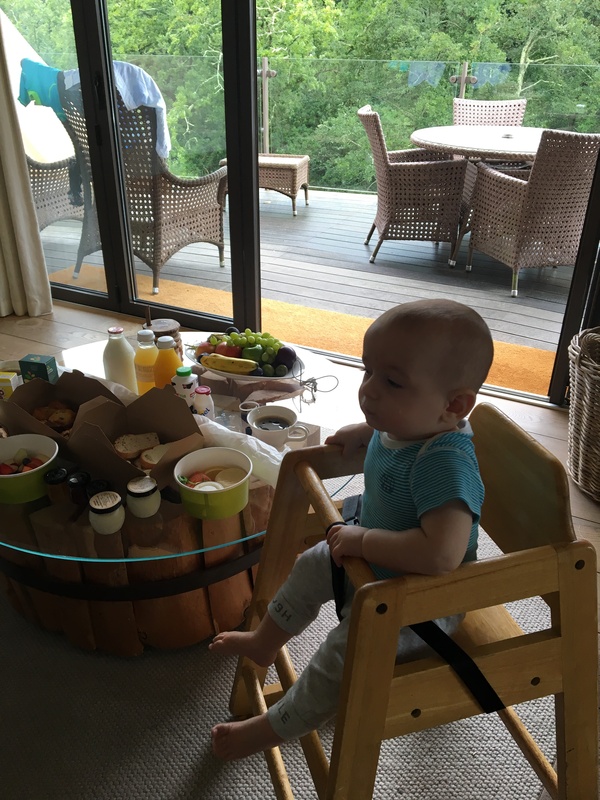 The weaning phase flew by in a blink and Henry will now happily eat by himself (with hands, I’m not brave enough to pass him the spoon just yet – I’m sure not why, it’s not like I love our 70 year old olive green carpet in our new home!). 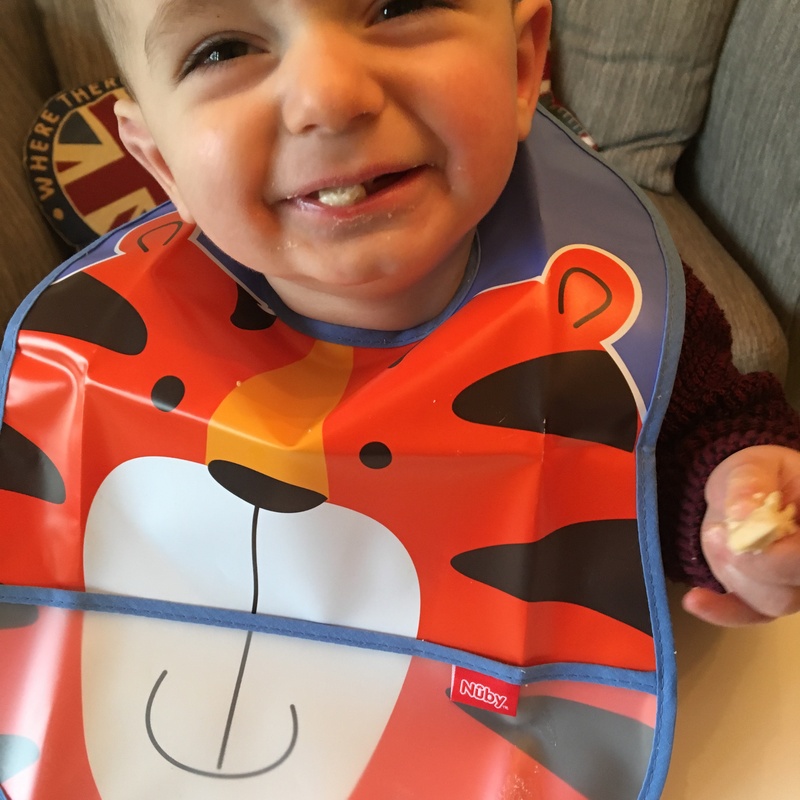 Loving life with food and I’m enjoying my brand collaboration with Nuby as a UK brand rep! 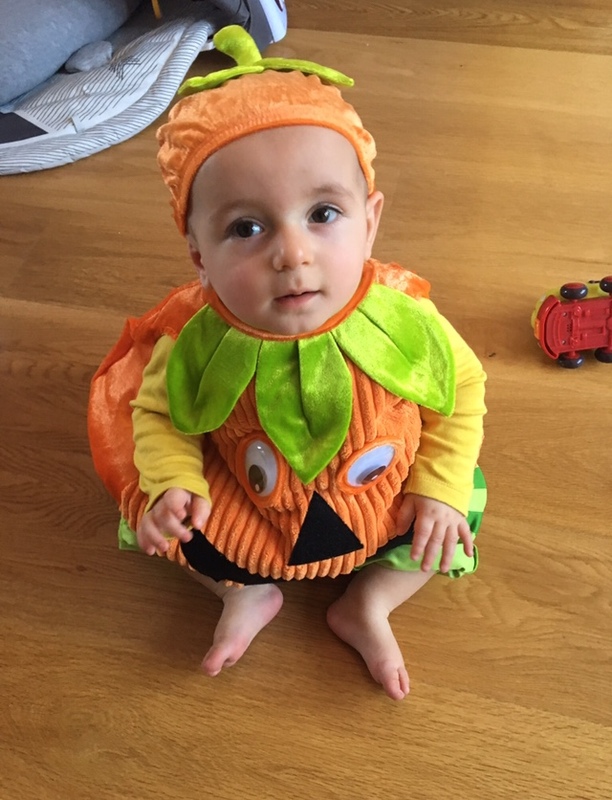 He’s almost walking, we’re SO close – he’ll take a step and lose balance! 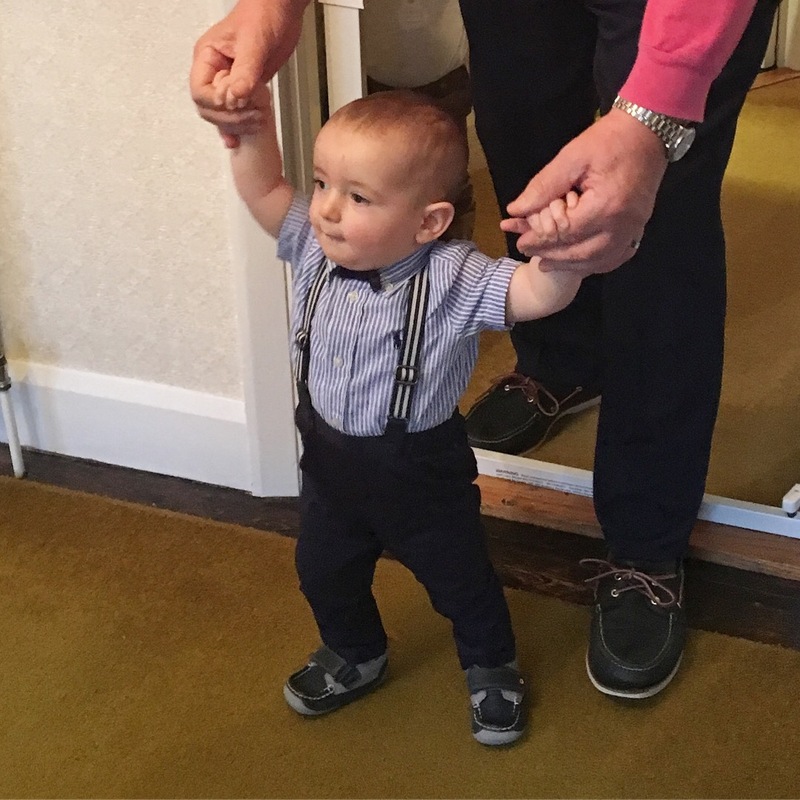 And who knew getting his first pair of Clark’s shoes fitted would be such a landmark memory. He screamed during the process but still, it made my heart melt. “Bah Bah Bah” – the words I hear all day long. Henry is LOUD and constantly making conversation with himself in his own Henry language. He has certain noises he uses when he sees Dolly (our cat) – a soft friendly “bah bah” – whilst with the rest of us it’s a frog horning “BAH”. Still a peaceful sleeper. The rosy cheeks prove we can have terrible bouts of teething! I’ve also experienced grief and heartache since my last postpartum update. We don’t need to go in to detail as I want this to be a positive post. 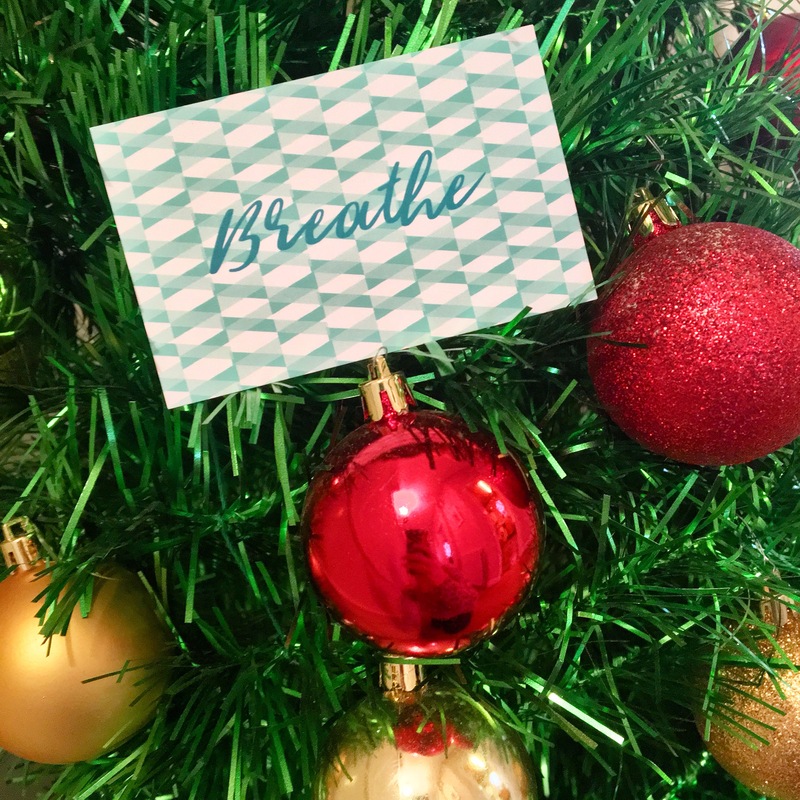 However, I have found comfort from mindfulness tools such as Blom Cards (I wrote a blog post about them here) and allowing myself time away from social media and WhatsApp. Not for long periods by any means at all, but just silencing my phone occasionally and refraining from opening those social apps for a good number of hours. Let’s not pretend many of us don’t go on to Facebook or Instagram for days at a time. If you’re one of those in the minority then I frigging salute you! 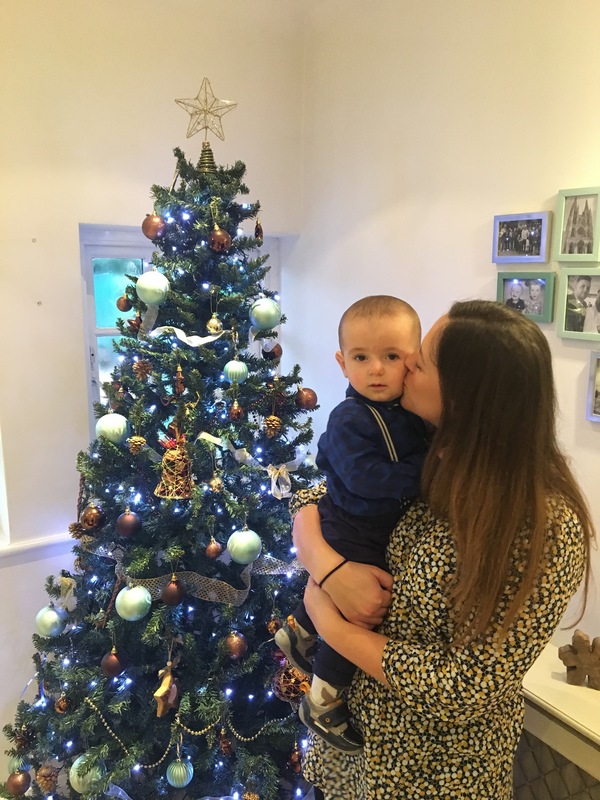 I’ve also found my grief amongst the madness of Christmas, moving house/DIY issues and Henry’s 1st birthday all very overwhelming and I literally cannot find the capacity in my brain and energy cells to keep up to speed with all of my friendships, replying to all messages etc. I’m getting there though! If you’re a friend reading this and it’s been two weeks since I replied to a message, please forgive me! 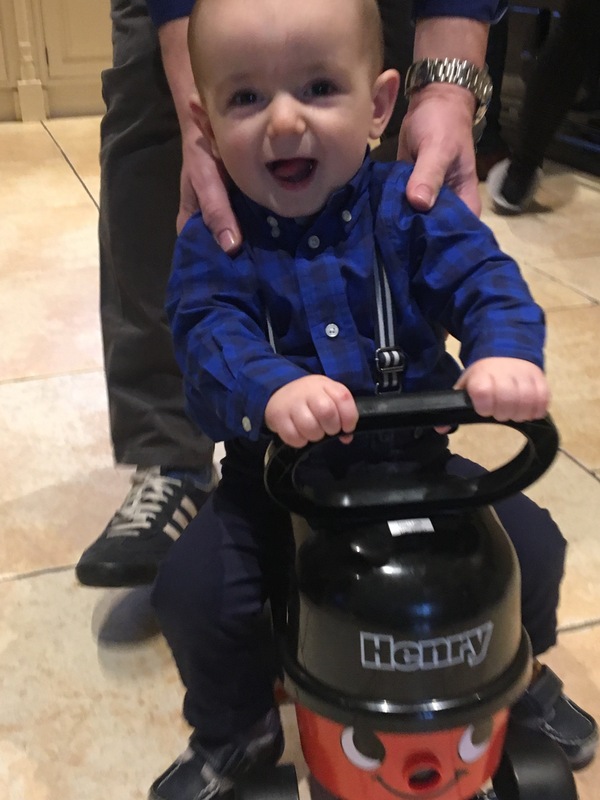 Due to our house move I hadn’t registered Henry with a nursery and it appears we may have a little wait in our area for a nursery to have availability to take him in. 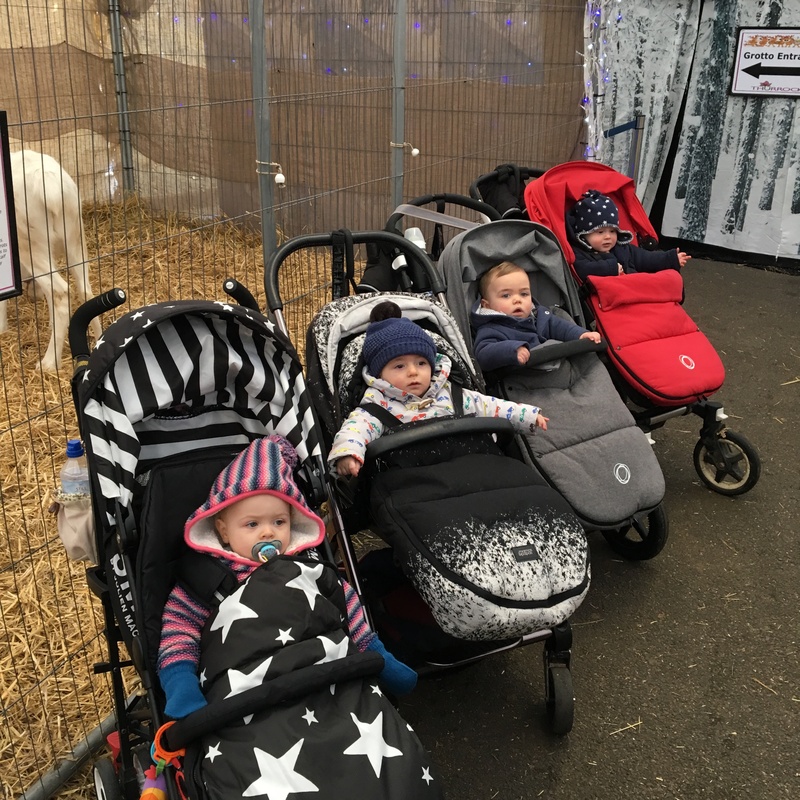 I have therefore been researching lots of groups and things to do in the area and am excited to start January with a bang and give him the best start to his toddler years (toddler!! YIKES) as I can. 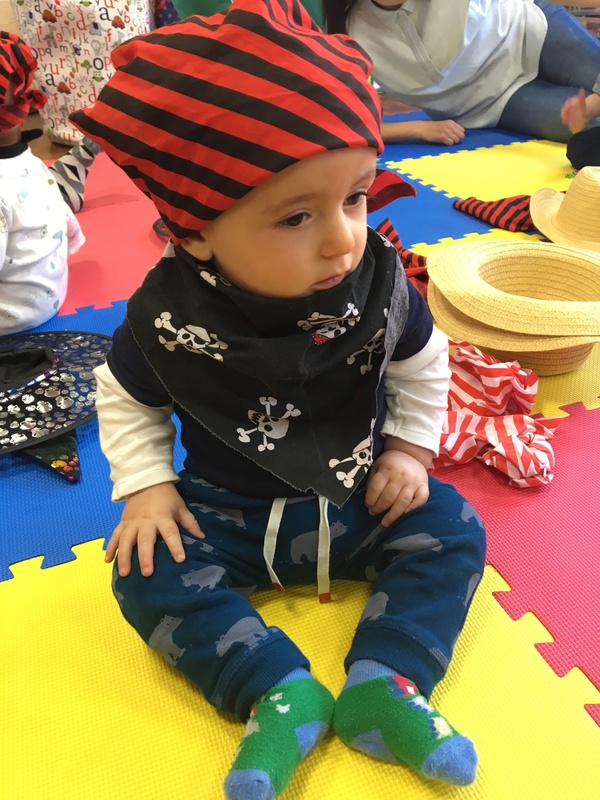 We’re booked in to lots of groups and classes – some are term bookings and others are trial sessions. I also want to get back in to regular swimming sessions with him as we haven’t been for a couple of months and now that my interrupted dose of grief, the move, Christmas and his birthday have passed, I am ready to get back in to enjoying my old yet new surroundings and the Leigh-on-Sea mummy life. 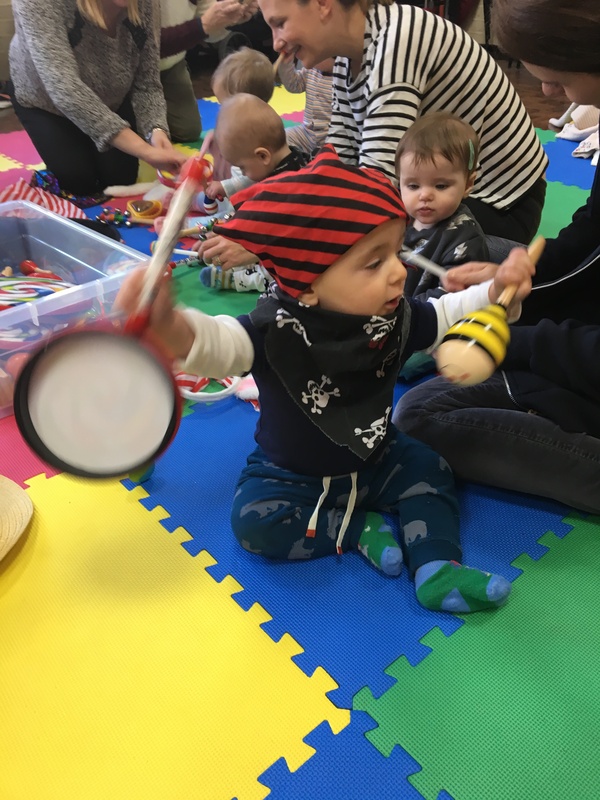 Interactive, musical, engaging, welcoming and enjoyable for both babies and parents/carers! 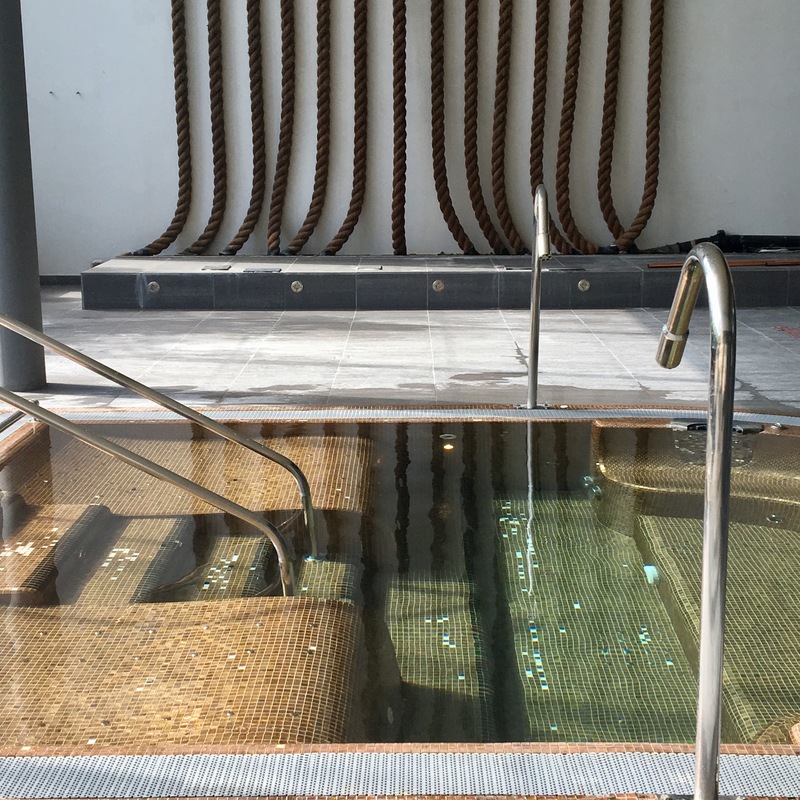 I have a spa break booked for January and cannot wait! 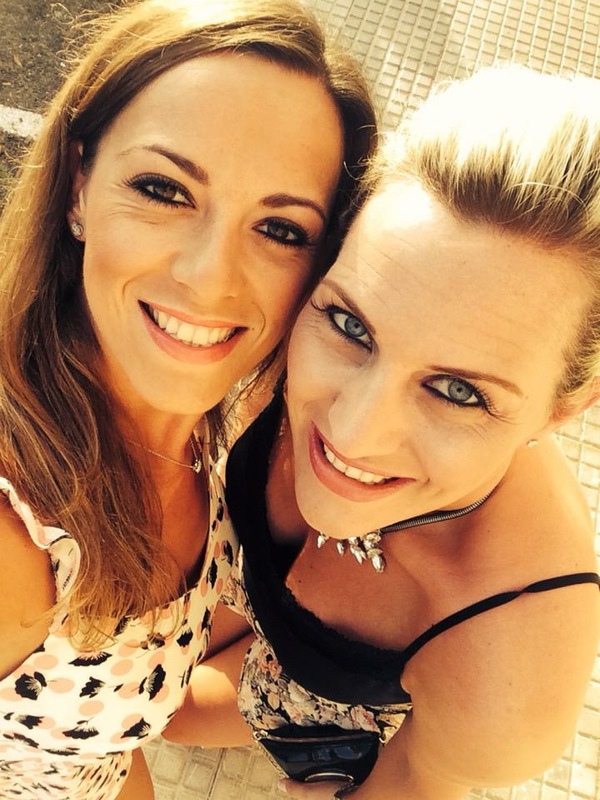 Speaking of change, career change and new chapters, I’ve said Bon Voyage to one of my best friends who has been the bravest solo jetting off last week to Qatar for a new job and a new life. And why the feck not! I already sense the feeling of “something’s missing” but I could not be happier for her. I’m encouraging her to write a blog – an expat’s life in Qatar and hopefully by me declaring this here she will find the time to document her journey!! From jumping ship and the feeling of YOLO, new surroundings, things to do, life in Qatar, dating and friendship adventures and more! 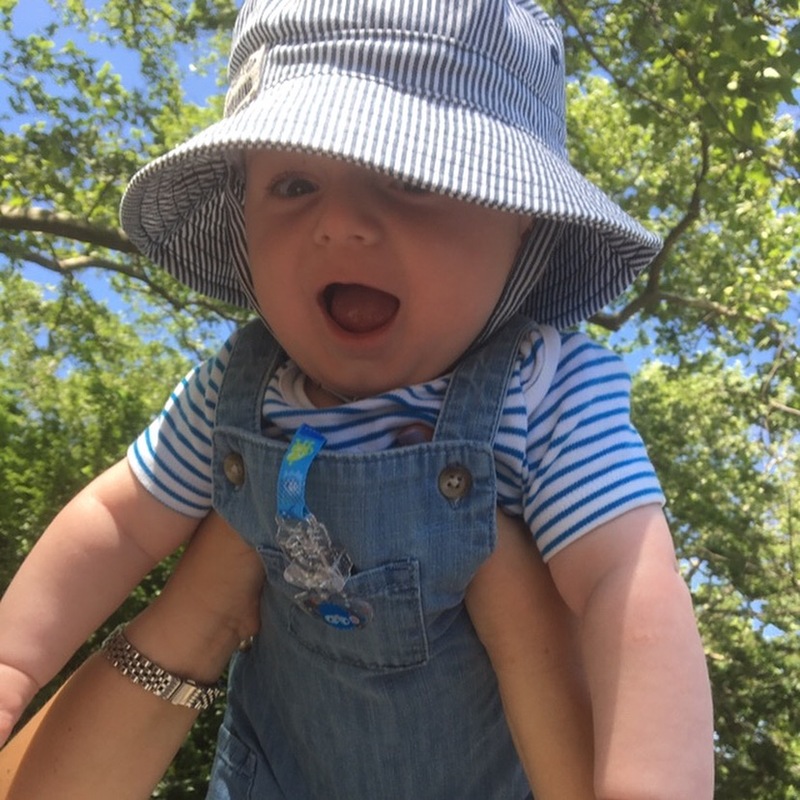 From New York, to Menorca, to Center Parcs and to a treehouse stay at Chewton Glen, Henry is already well travelled as my husband and I were determined to enjoy a “life doesn’t have to stop” theory when we became parents. I’m lucky I get to accompany my better half on the occasional work trip which allows us the opportunity to see places. 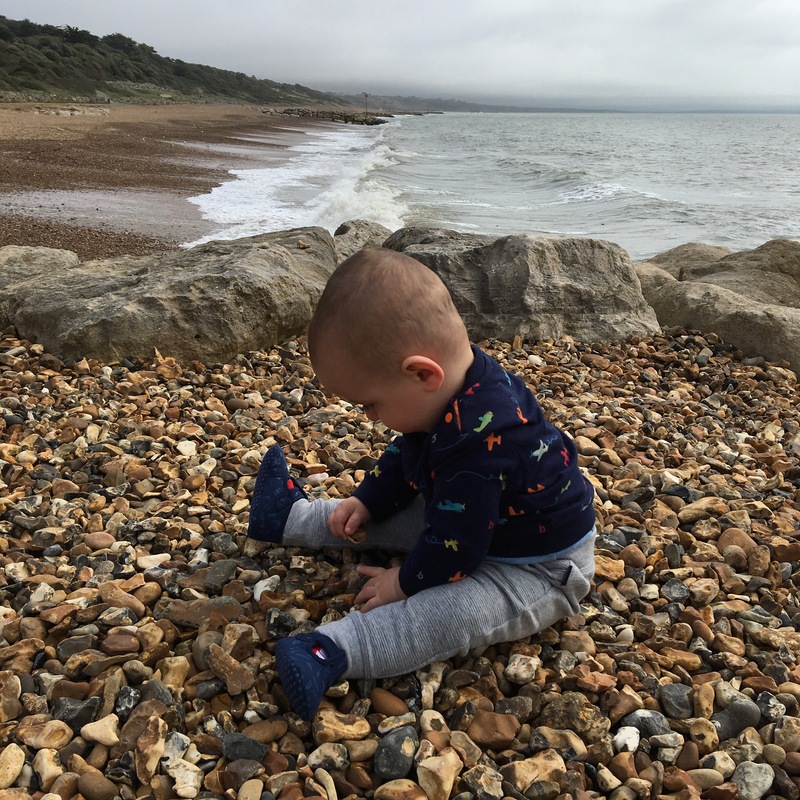 I must admit though, I already feel that travelling with a baby is easier than with a toddler… I’ll decide that should we go on a family holiday in 2018!! 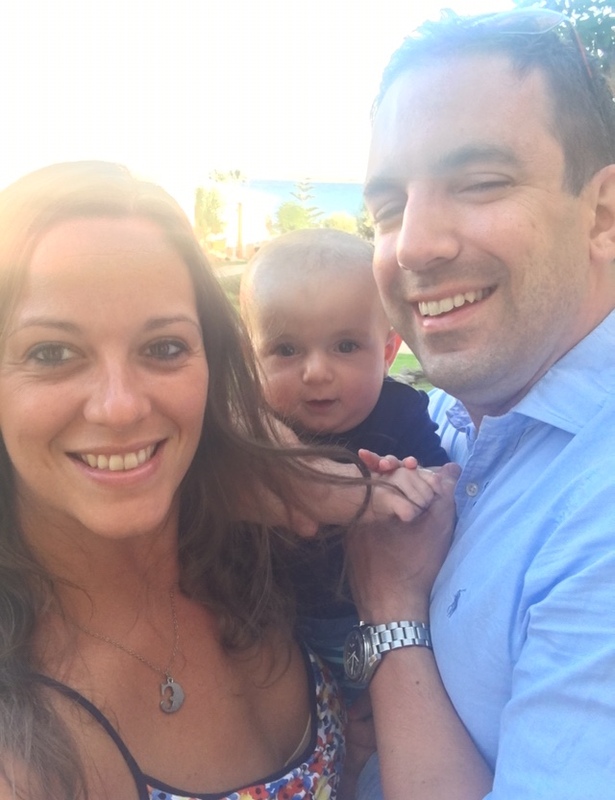 Creating sunshine memories in Menorca when Henry was 6 months old. As though life wasn’t busy enough, I decided his first birthday should be celebrated only in the way my family historically does. We love parties and the good excuse to see loved ones. 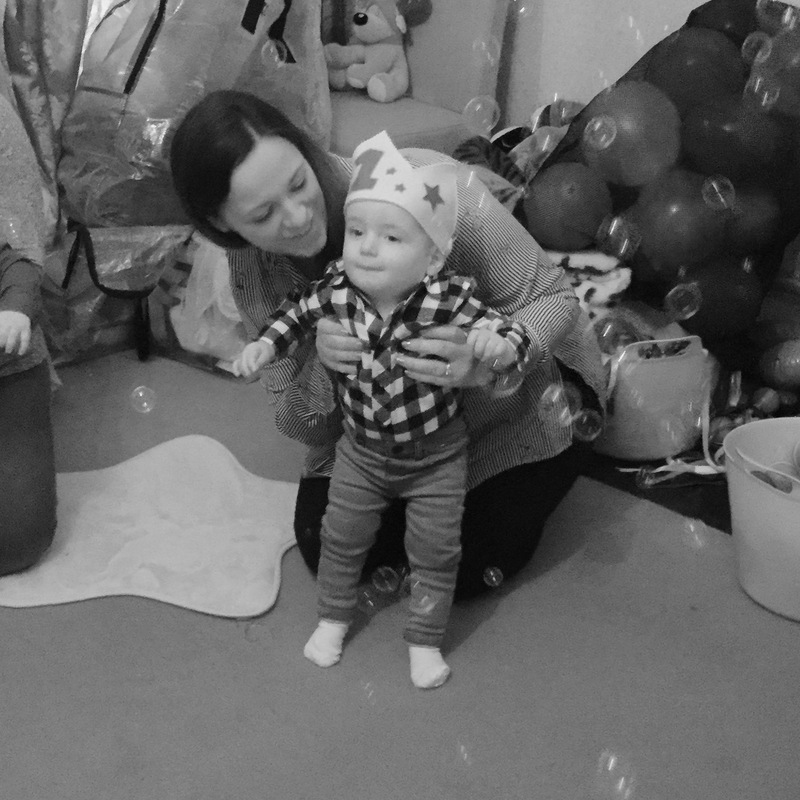 Round one was a Baby Sensory party with his little chums during the week. I’ve never seen 12 babies so attentive and focused before. It was great fun and I highly recommend it! Round two was a get together with family and close friends. Being so close to Christmas made it even more special. It’s a wonderful time to see the people who mean so dear to you, and my New York bestie was home for Christmas so I got to see her too. I confess, I bought an undecorated cake from Waitrose (which was delicious) but I did decorate the cake myself. I’m a total amateur but I felt necessary as a mother to at least have some involvement in my son’s first birthday cake! 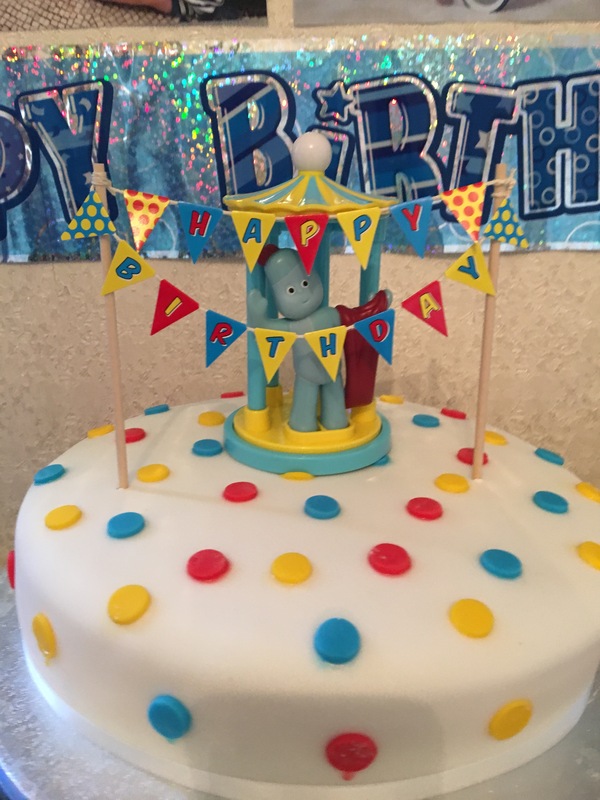 I bought the bunting Happy Birthday cake topper from Ginger Ray at Not on the High Street (they’re also available at Hobbycraft at other online sites) and the Iggle Piggle I had from an In the Night Garden toy set! Here’s some proof of my efforts if you need any!! 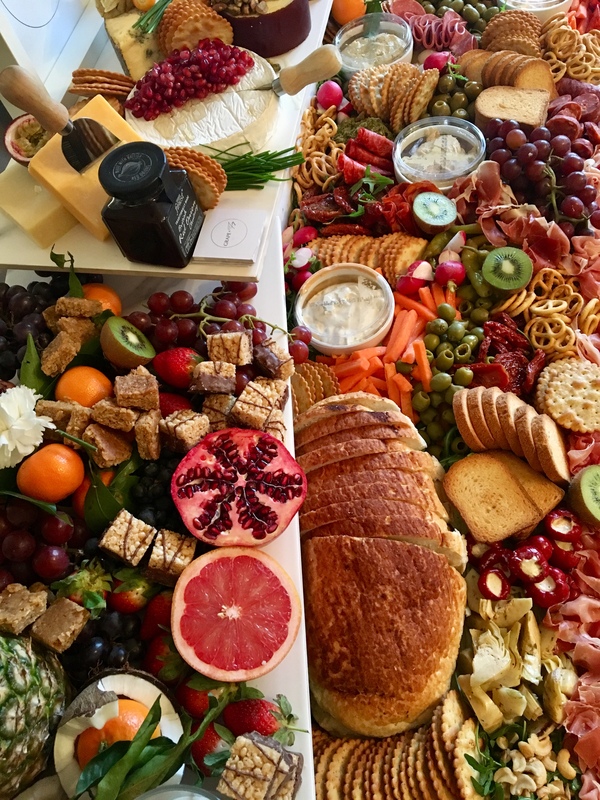 If you’re looking for a grazing table for any kind of event, I highly recommend Grape and Fig. 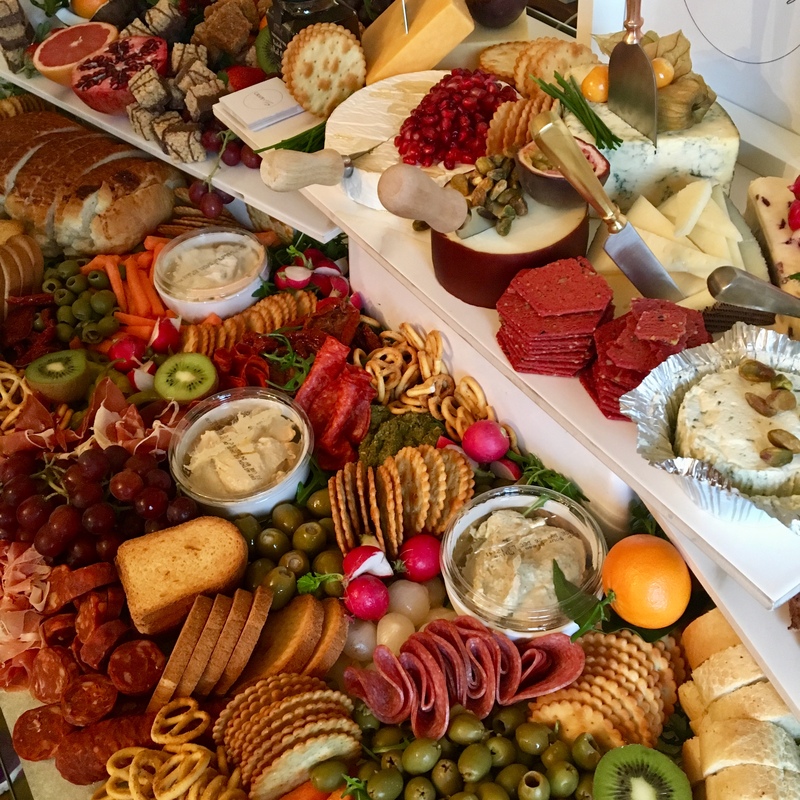 Lots of fuss-free but gorgeous room temperature grazing – cured meats, cheese, dips, breads, fruits and more. It was a huge hit! My husband’s company threw a Christmas event for staff and their families. 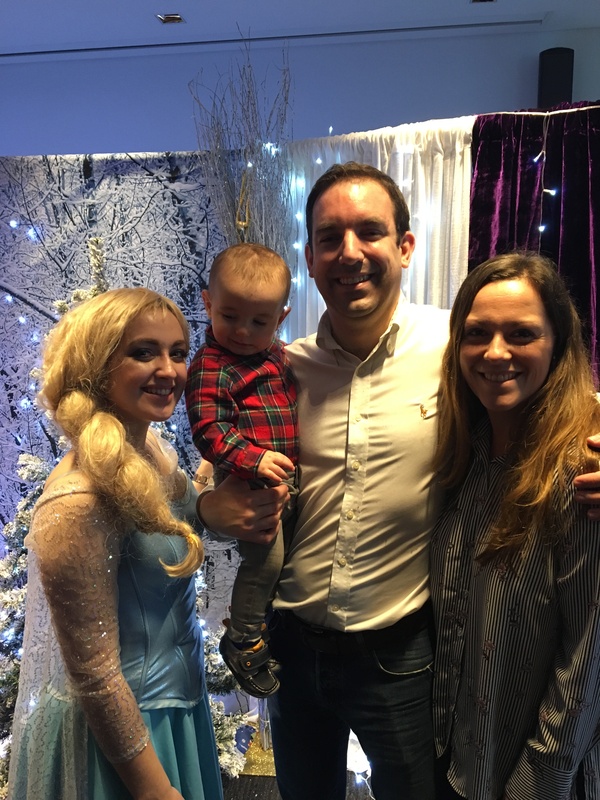 It’s lovely to be part of such occasions and Henry was fascinated with Elsa. I’ll let you decide what has got his attention in this photo…!! 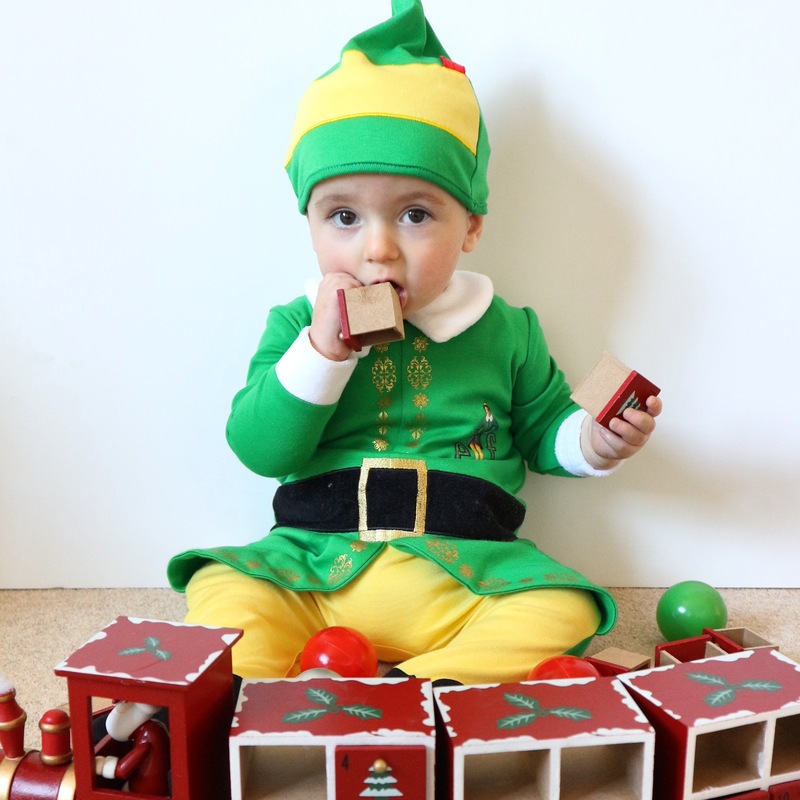 Who could not love this Elf costume from George at Asda! I had to shoot this for our Christmas card – the obligatory “first Christmas with a baby Christmas card”. 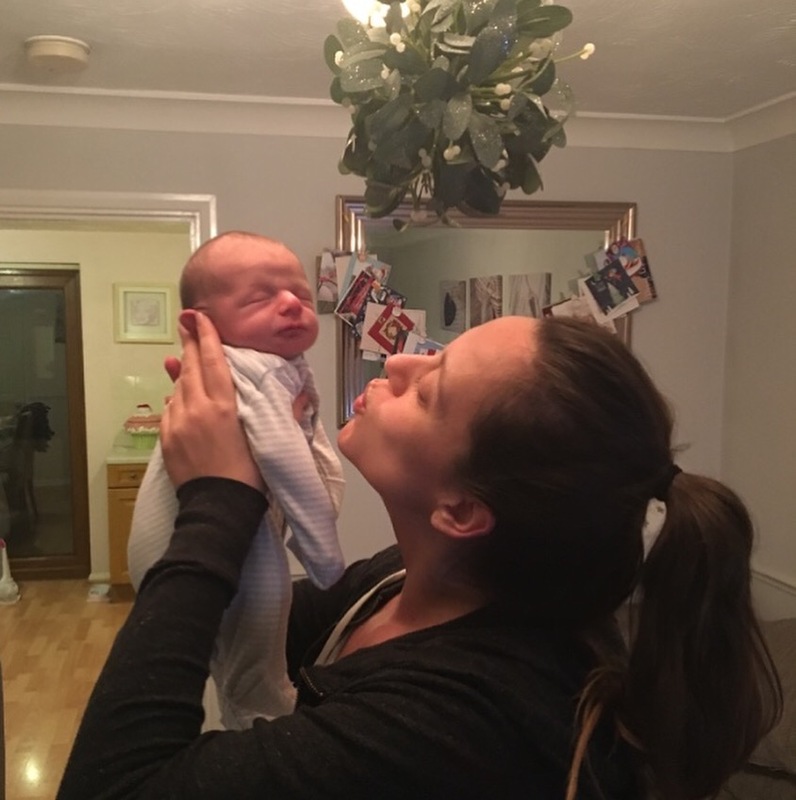 It wasn’t our first Christmas with Henry but last year doesn’t count as he was only 2 days old and I was still in hospital. The time has come to embrace the Christmas Eve spirit too. We had a crafting session at Made By You in Leigh on Sea. 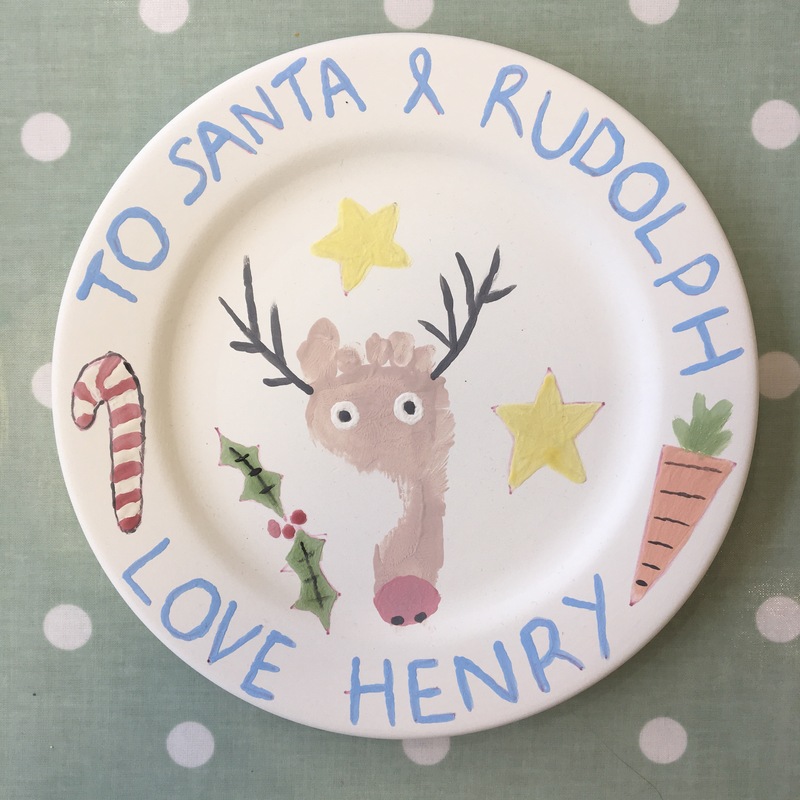 We decorated this pottery plate with his footprint and I finished it off with the help of some Google image inspo! 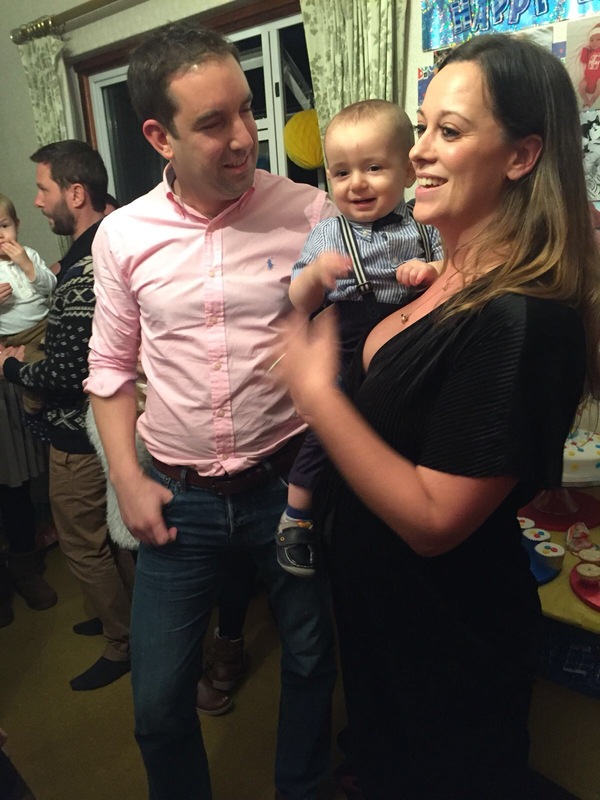 As you can see it’s been a manic few months since my last update – the move, Christmas, birthday, parties and more. It’s been a wonderful year and as always there are some highlights and low times too. But that’s the same for us all, right? It’s all relevant and relative, whatever you might be experiencing. Same as with the good times – what is important and special to you may not necessarily be as important or dear to others. That is certainly the biggest learning for me in 2017. Henry is naturally my world, but he’s not everyone elses. Life is precious and we do only get the one shot at it. I think wiping a slate clean for a new year is great for motivation and mindset, but I’m not sure if I’m in to this whole “new year new you” malarkey anymore. I’m not sure if I’ll ever lose the baby weight and as much as I’d like to meet certain goals I won’t be disappointed if they don’t happen as I’ve truly learned the meaning of being grateful for what I have already, and to appreciate and enjoy what already exists in our worlds. Whatever your 2018 goals are and wherever the year takes you, I truly hope it’s fabulous for you all. I want to thank you all for following yet another year of my journey – a rather special year indeed. Since I became a full time blogger and a self-employed ‘this and that’ mumpreneur, my blog stats have doubled and the efforts are paying off. 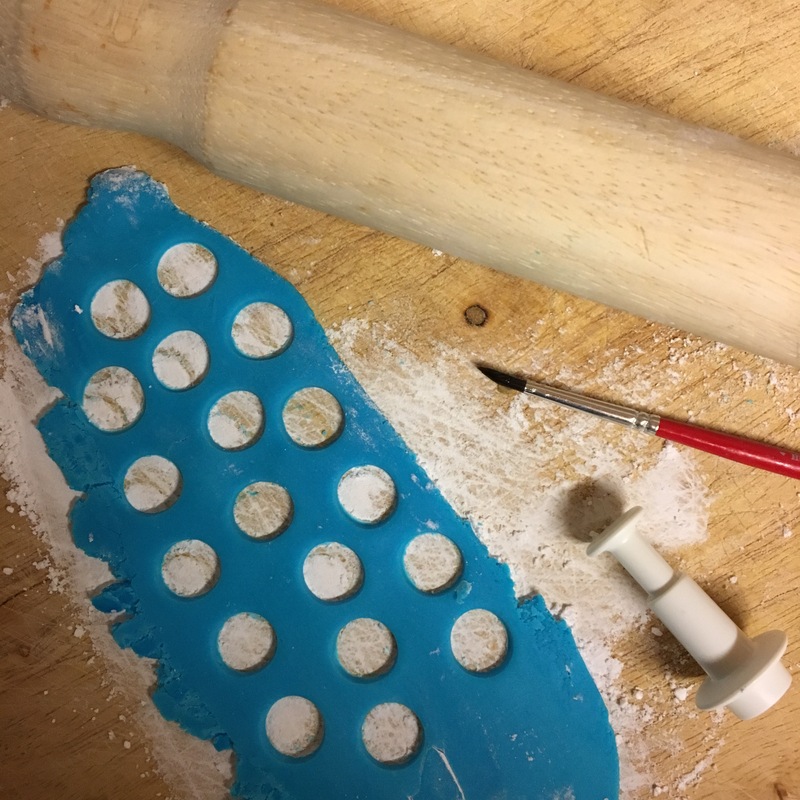 It’s hard work, but the most satisfied I’ve have felt about “working” in a very long time. And that is all down to your loyalty and encouraging support. 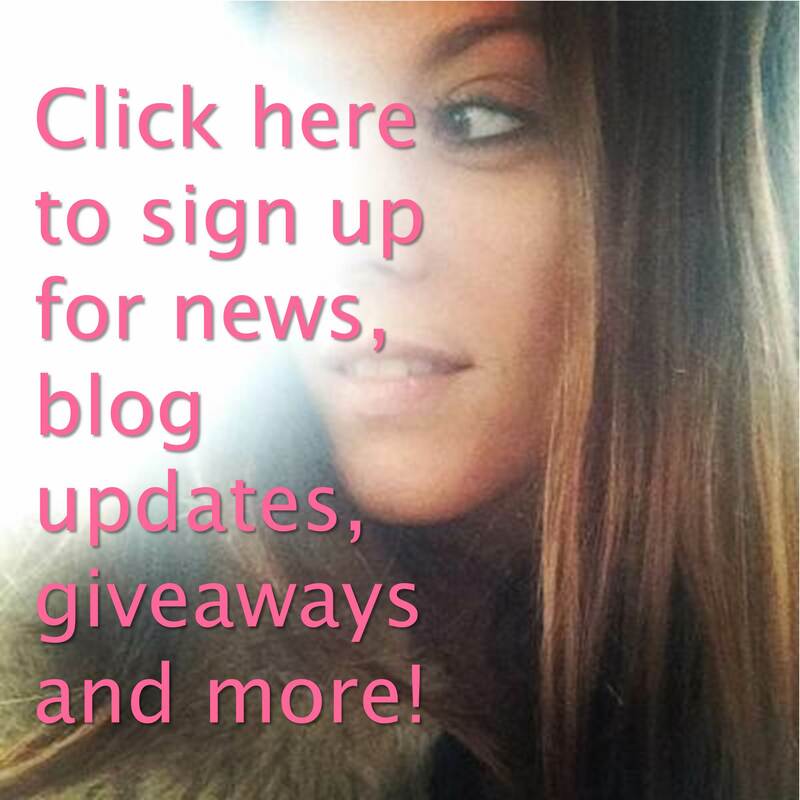 I’ve got some fun collaborations coming up and some great guest post content too early new year so stay tuned! From my world to yours, I wish you all a wonderful New Year and a 2018 full of only the best memories.